Remember that all the new products will be available on Tuesday, Tuesday, April 9 at 10:00 am EDT. To start, I die-cut the window out of white card stock panel and used the separate frame piece to add a translucent vellum layer between the window and the frame. I also added a couple of cozy curtains, that I die-cut out of patterned paper using the Classic Window Die-namics. 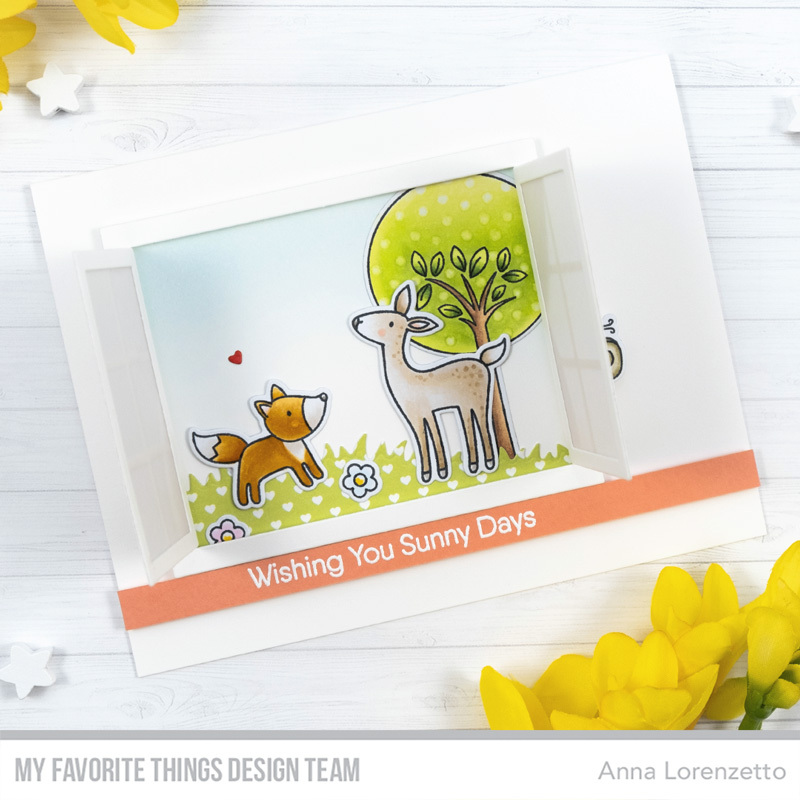 Behind the window, I created an outdoor scene using the lovely characters from the Sweet Spring Friends stamp set. I colored them with my Copic markers and die-cut them using the coordinating dies. I heat embossed the sentiment in white on a strip of Coral Crush card stock and added it on my card, too. 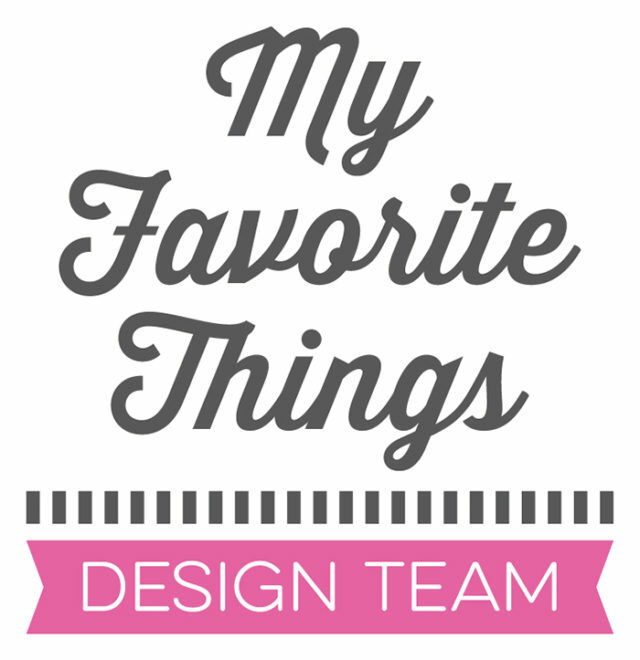 Visit the MFT Blog to see all the awesome products revealed today and for more inspirations from the DT! See you again tomorrow for my April Release Countdown Day 1 project.